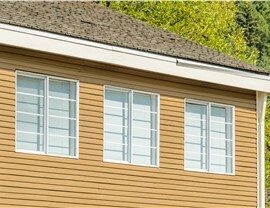 Easy-to-use slider windows can be customized to suit the unique style and needs of any home. 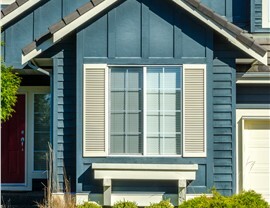 Are you looking for a replacement window style that is easy to operate and durable, but doesn’t sacrifice on style? 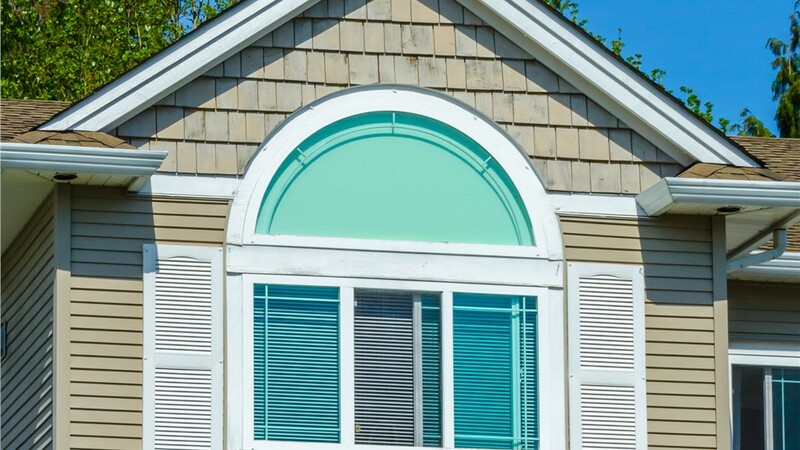 Then look no further than the Long Island slider windows from Sunview Enterprises! The intuitive design of these windows offers high-performance functionality in any size room, and with our custom design options, you can create the look you need to perfectly complement your home’s exterior and existing style. 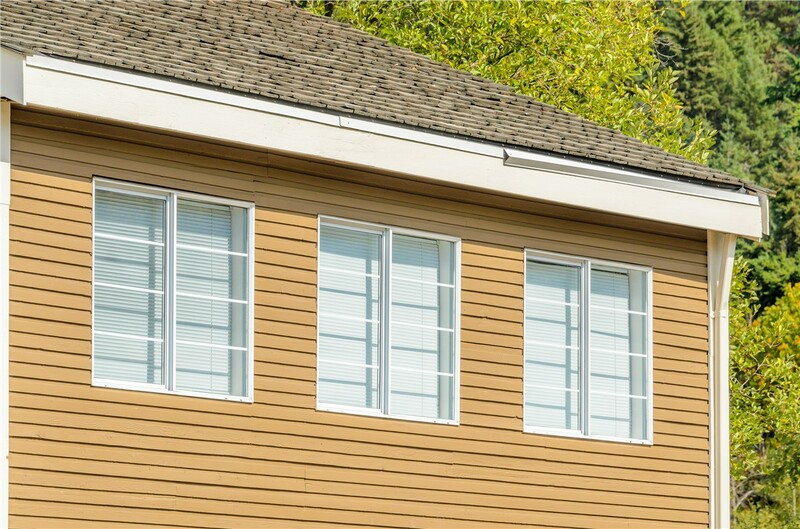 Replacement slider windows are ideal for any type of room, and will even work well in areas that are hard to reach or where windows need to be installed high up on the wall. 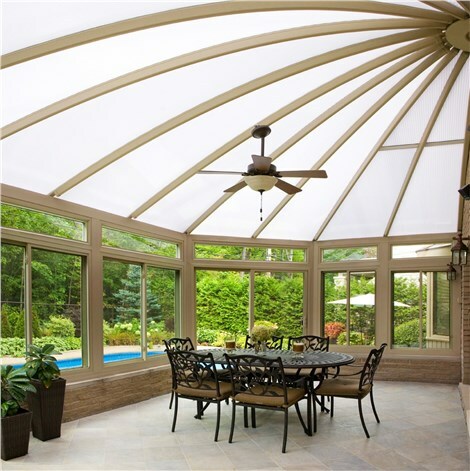 With one-handed, easy operation, our Nassau County slider windows glide open and closed effortlessly to allow maximum airflow and light into the room. 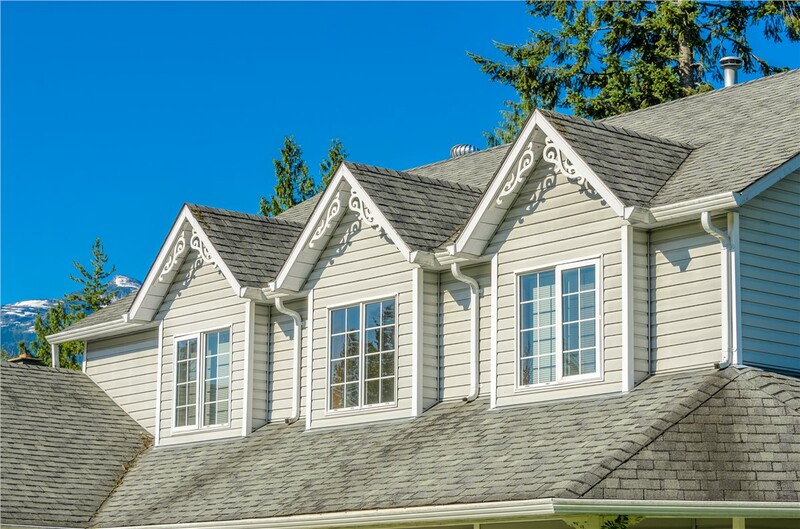 Best of all, the energy-efficient technology of our windows means they not only look great, but that they will also save you money on heating and cooling bills! 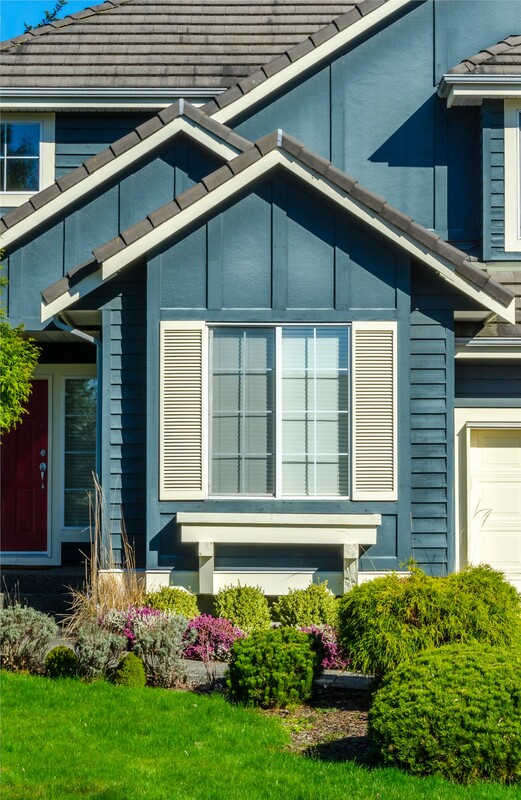 Low-Maintenance Upkeep: Crafted from durable vinyl, our windows never require painting, scraping, or scrubbing to look their best. Sound Proofing: With 7/8” insulated glass, your windows will add quiet comfort to your living spaces by reducing outside noise. Energy Efficient Features: Superior weather stripping, poly-carbonate spacers, and argon gas-filled chambers ensure you get the best in thermal efficiency. 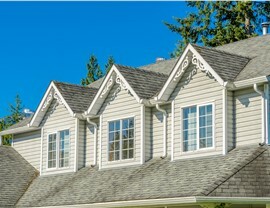 Lifetime Protection: We offer competitive warranties on all of our replacement slider windows that are transferrable and protect for a lifetime. 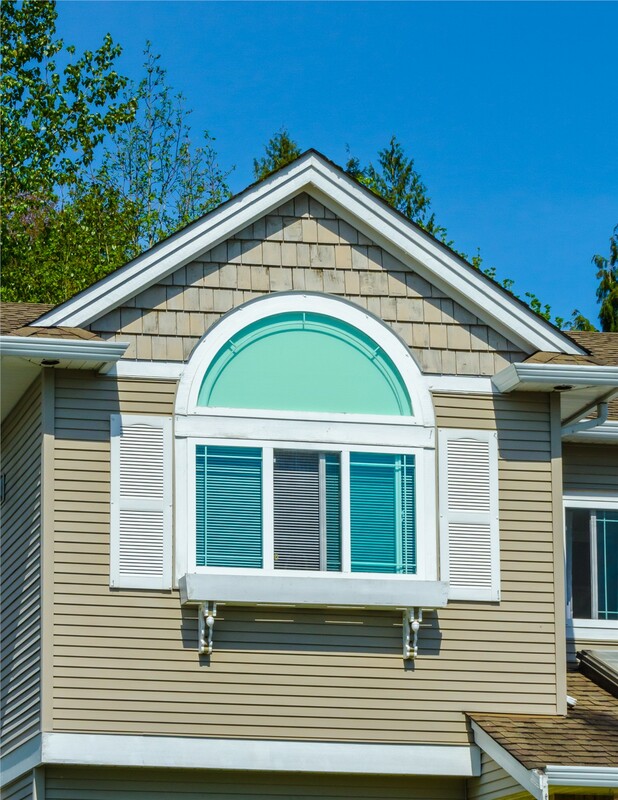 To get started today and learn more about the customizable slider windows we offer in Long Island and beyond, just give us a call! You can also fill out our online form now, and we’ll be in touch promptly to get you scheduled for a free, no-obligation estimate.